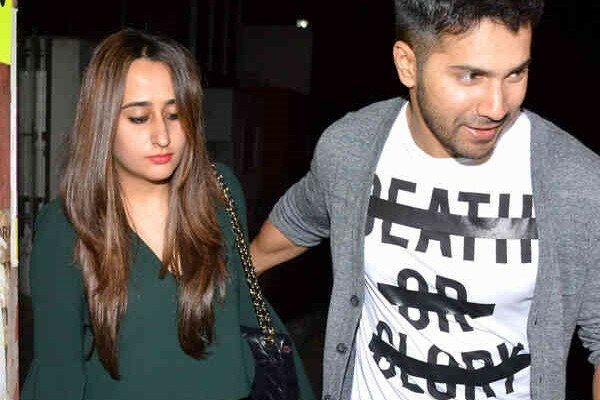 Varun Dhawan BREAK UP with girlfriend Natasha Dalal; Here’s Why | FilmiBeat Varun Dhawan has been in a steady relationship with childhood sweetheart Natasha Dalal since a very long time. 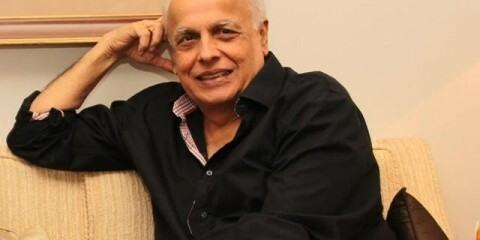 While the actor has always refrained from talking about his personal life or making it official, the duo have often been spotted together on various occasions. However, lately there have been a lot of rumours about the couple calling it quits. The last time they were spotted together was at the special screening of Judwaa 2. Natasha Was Hurt “In fact, this year they didn’t even make it to any Diwali party. Only Varun attended the parties sans Natasha, which hurt her more,” added the source. Natasha Was Keen To Tie The Knot Buzz is that Natasha was keen to tie the knot with Varun while the actor wished to focus on his career at the moment. Just A Rumour? Meanwhile, another source close to the actor has refuted the reports to Mid-day. He said, “Varun’s family is fond of Natasha. They are keen to see them wed. She has been a regular at his family’s dinner parties, even flying to London with his family to celebrate his birthday. Natasha has been busy travelling. The two are still together.” Well, we just hope that this relationship doesn’t bite the dust!